You are going to Watch Naruto Shippuden Episode 101 English dubbed online free episodes with HQ / high quality. Stream Anime Naruto Shippuden Episode 101 Online English dub Everyone’s Feelings. 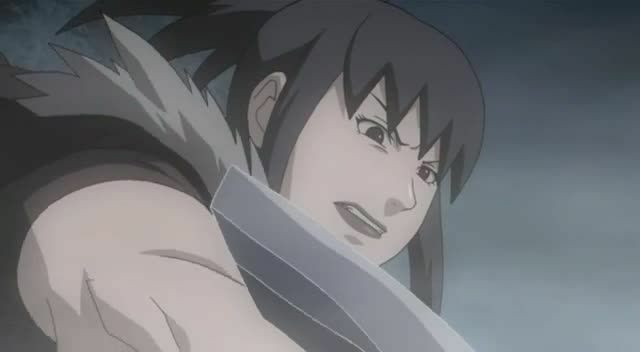 Naruto runs into Guren while trying to find Yūkimaru, and battles her in a short fight. Yamato and Kakashi find Naruto and bring him back to the group. Kabuto tells Guren that Yūkimaru is only a tool to control the Three-Tails, which upsets her. Meanwhile, Shizune, Ino, Tenten and Lee meet up with the ninjas to tell them of their new mission to seal the Three-Tails before Orochimaru’s group can capture it.